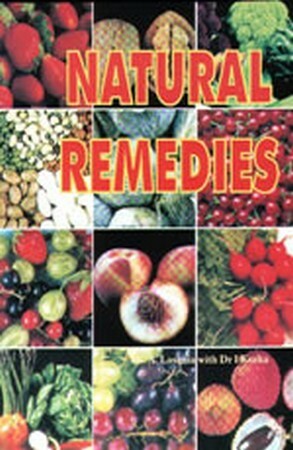 Natural remedies will help you carefully select the right ingredients from a vast selection of herbs, spices, grains, fruits or vegetables not only to help heal or prevent a minor ailment complicating but also to promote good health and sound mind. It offers a holisitc approach with particular emphasis in alternative medicine in treating ailments. It's aims is to describe the role of easily available natural ingredients to keep well, treat minor ailments and help the healing process.